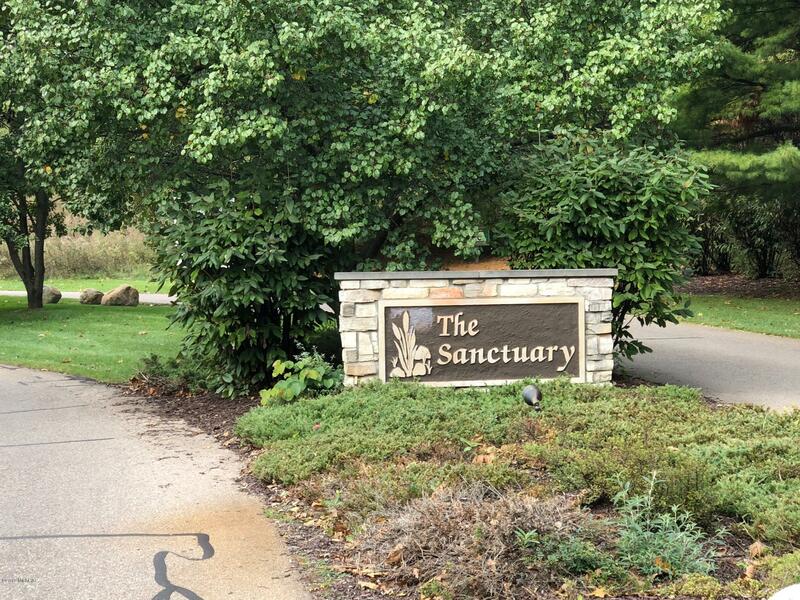 Welcome home to The Sanctuary. A luxurious gated community where you are one with nature. 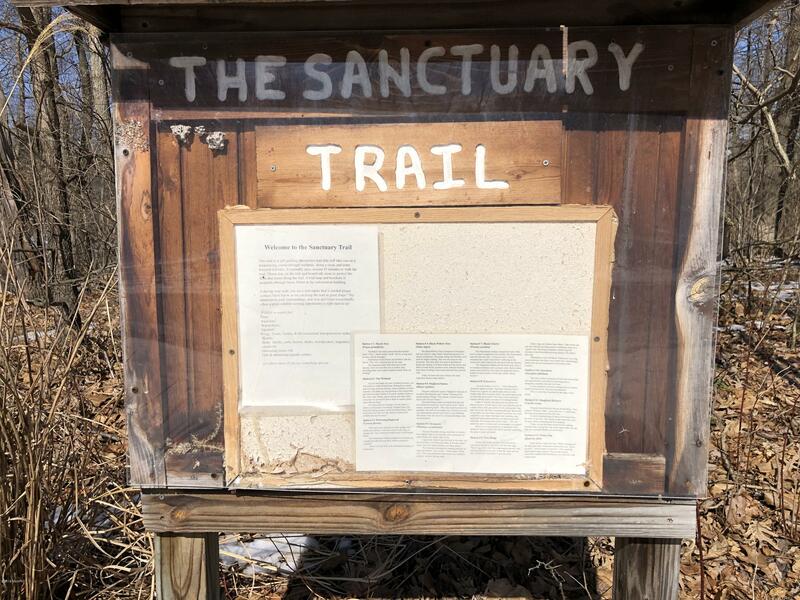 Enjoy hiking the nature paths, and playing on the community tennis court. 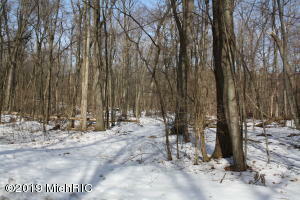 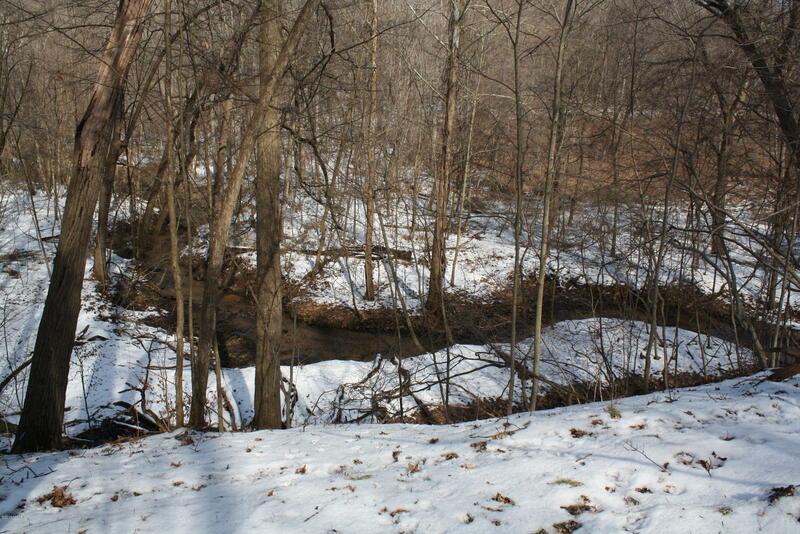 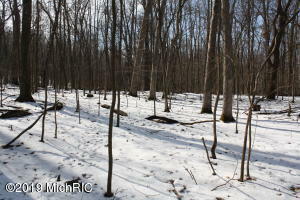 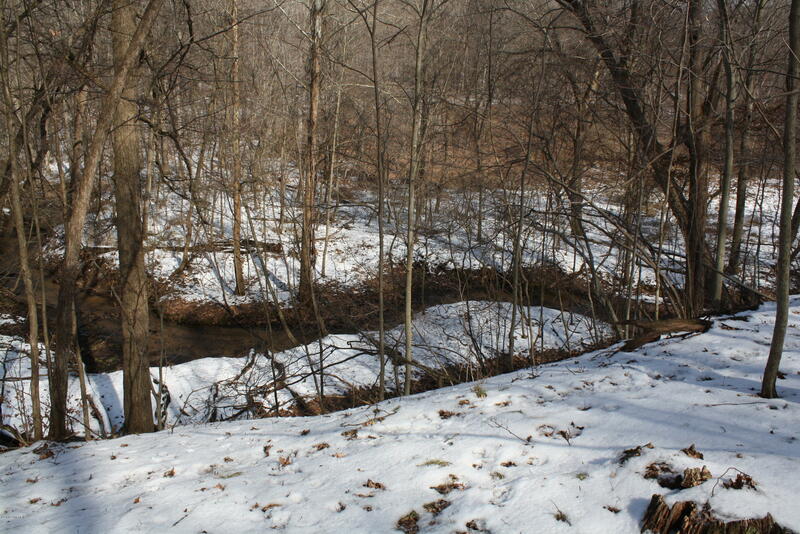 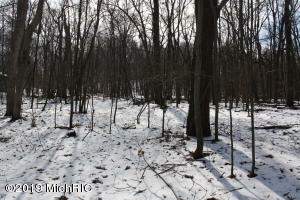 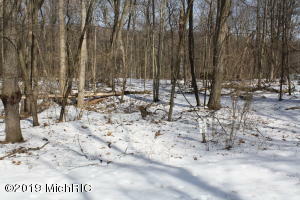 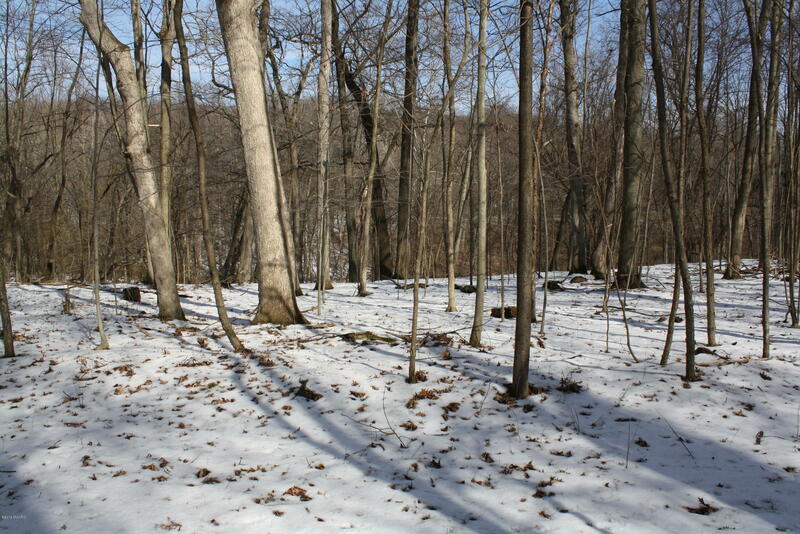 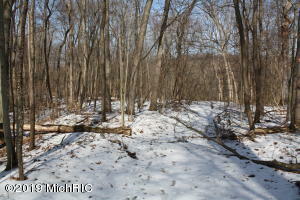 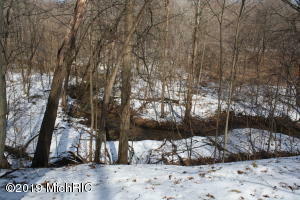 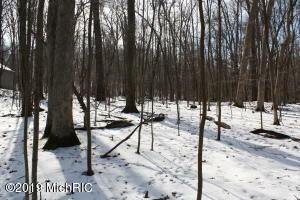 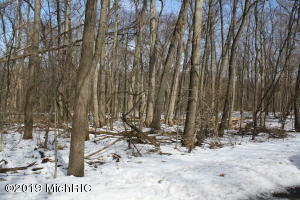 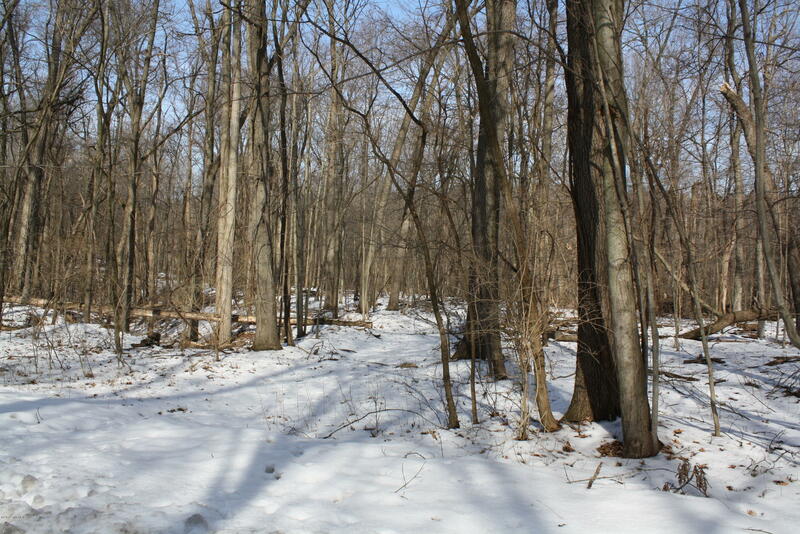 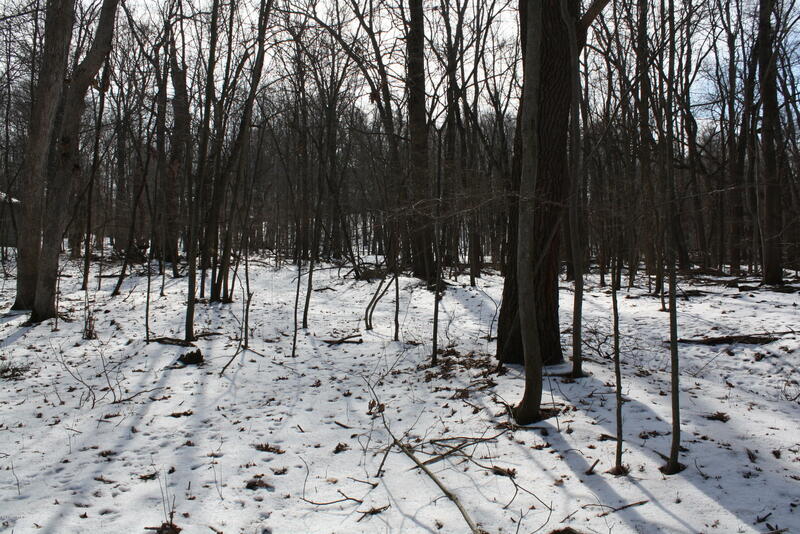 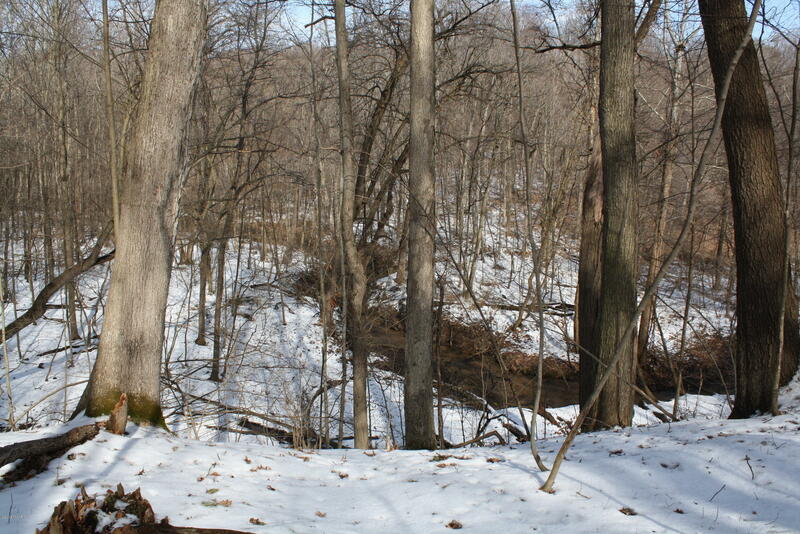 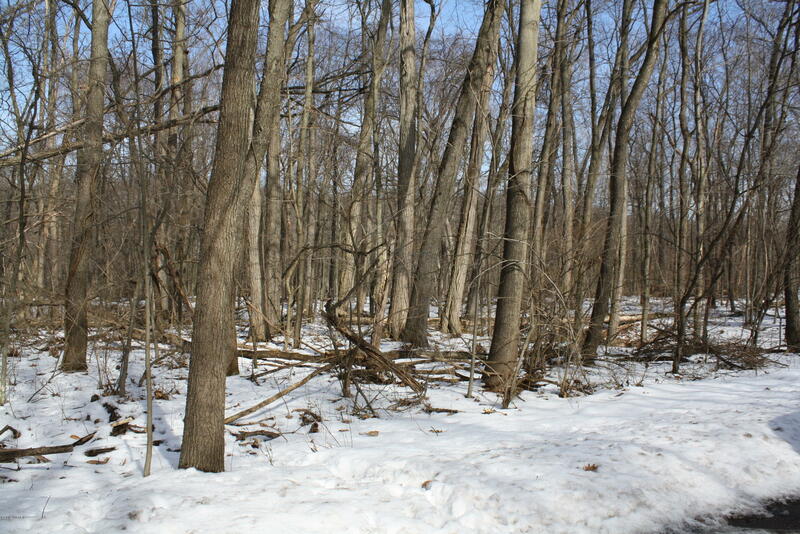 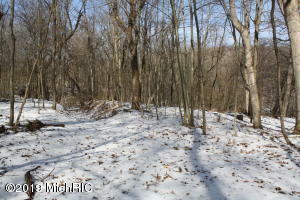 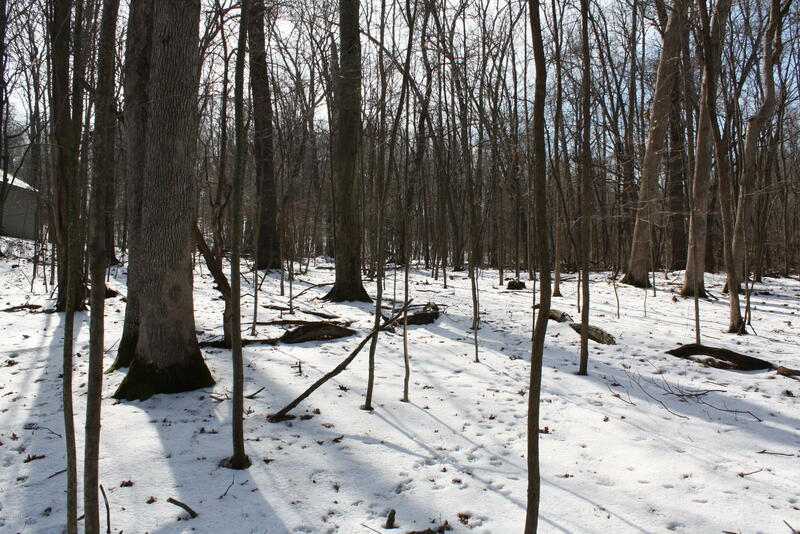 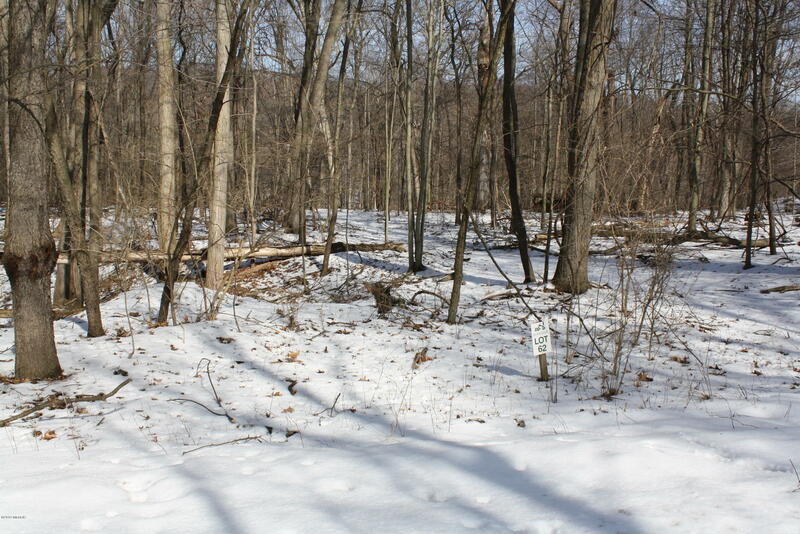 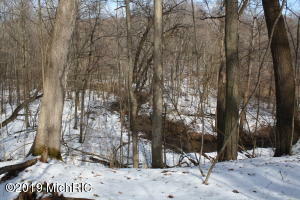 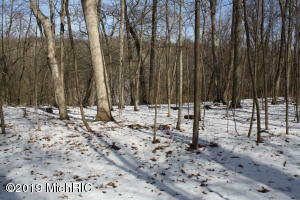 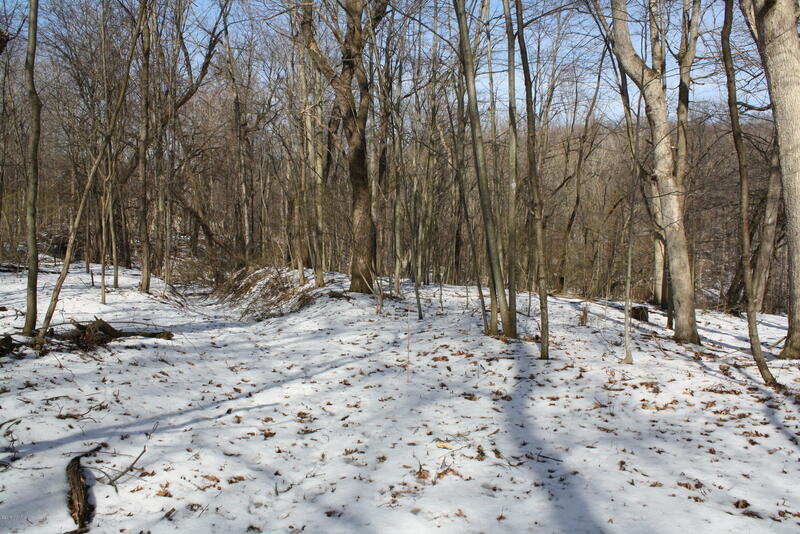 This beautiful rolling and wooded lot is an excellent building site for your new home. 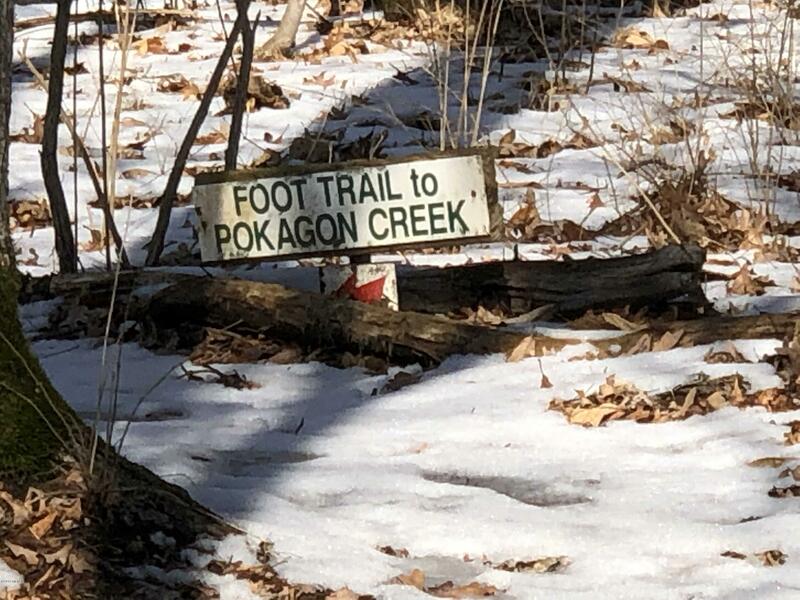 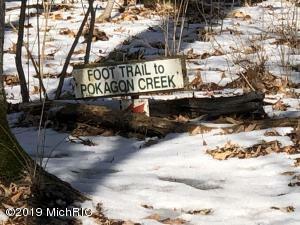 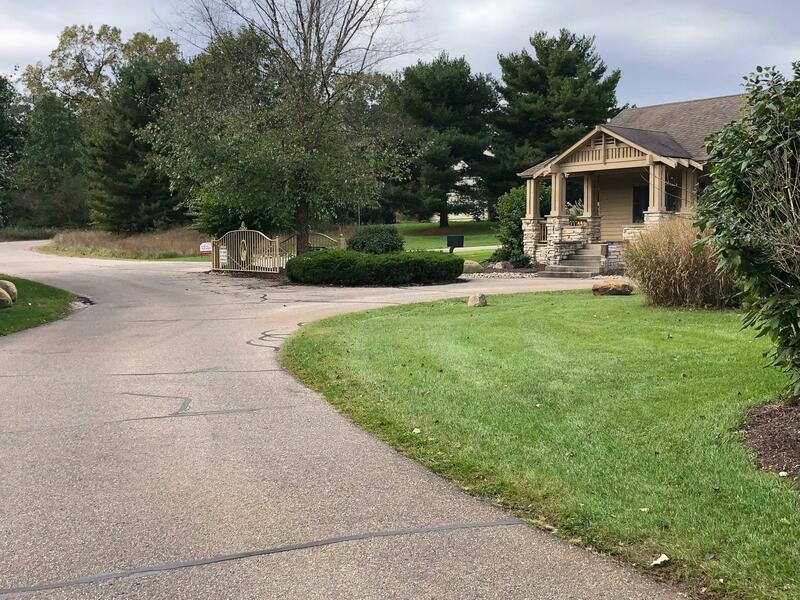 Potential walkout basement with spectacular views to Pokagon Creek in your back yard.